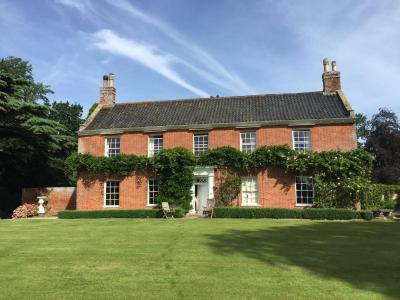 Lock in a great price for Heckingham Hall – rated 9.7 by recent guests! They were very helpful as we were not able to get there before 9 o'clock in the evening. The rooms were so comfortable and additional flasks of cold milk for teas and coffees in bedrooms was most welcome. Breakfast was wonderful, either full English or Greek yogurt, fruit, cereals etc as one wanted. 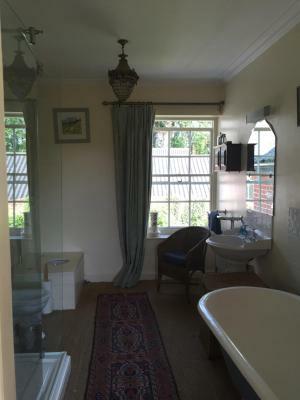 The bathrooms were luxurious with large roll-top bath. The grounds were pretty with lovely lakes within the garden. Friendly owner. Nice views. Nice breakfast. Comfortable room and bed. The host was very good at communicating before we arrived, very friendly and supplied us with a great breakfast for our specific dietary requirements. The house was very warm and comfortable with excellent views. Lizzie was a very friendly host and greeted us on arrival. The rooms were extremely comfortable and had all the amenities you could ask for. We were travelling for work but this would be a lovely place to spend the weekend/week as it is in such an idyllic location. Lizzie was also kind enough to give us recommendations on where to eat and book us a table. The breakfast in the morning was wonderful too. We would definitely choose to stay again. Superb cooked breakfast and a warm welcome on a cold & windy evening. Very good hospitality. We arrived late but were greeted cheerfully and with the offer of a pot of tea brought to our room, which we really appreciated after a long journey. 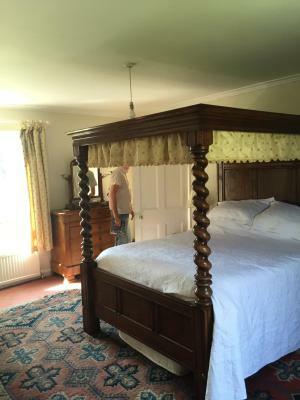 Characterful old farmhouse with lovely furniture, including a sumptuously comfortable four poster bed. Great breakfast. The breakfast alone is worth staying for! Very quiet. Lovely location. Lizzie was extremely welcoming, and before I even arrived had shown kindness in letting me check in an hour early to enable me to get to a nearby wedding on time. The room was great, the bed was SO comfortable and perfect size with a lovely hot shower. Breakfast was fabulous, those fresh eggs from the farm were exceptional. I couldn’t recommend this place enough! Featuring free WiFi, HECKINGHAM HALL offers accommodations in Heckingham, 14 mi from Norwich. Each room has a flat-screen TV. Certain units have a seating area for your convenience. 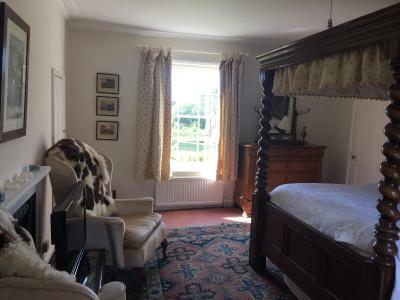 Certain rooms feature views of the lake or garden. For your comfort, you will find free toiletries and a hairdryer. Norwich City Football Club is 11 mi from HECKINGHAM HALL, while Norwich Cathedral is 11 mi from the property. 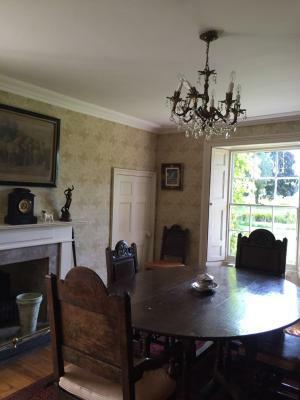 The nearest airport is Norwich International Airport, 14 mi from the property. 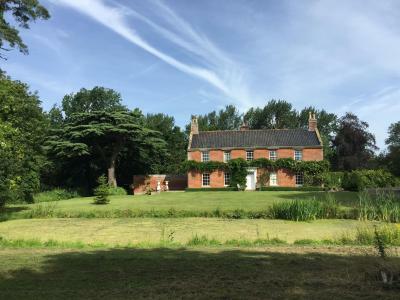 This property also has one of the top-rated locations in Loddon! Guests are happier about it compared to other properties in the area. 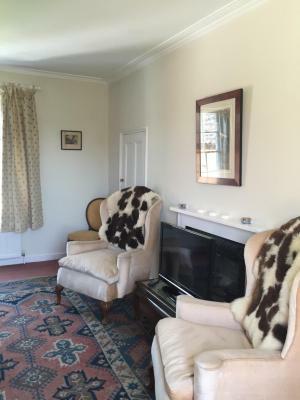 This property is also rated for the best value in Loddon! Guests are getting more for their money when compared to other properties in this city. 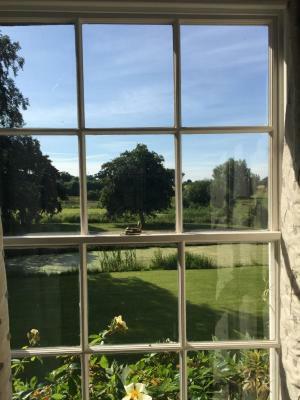 When would you like to stay at Heckingham Hall? This double room has a garden view and seating area. 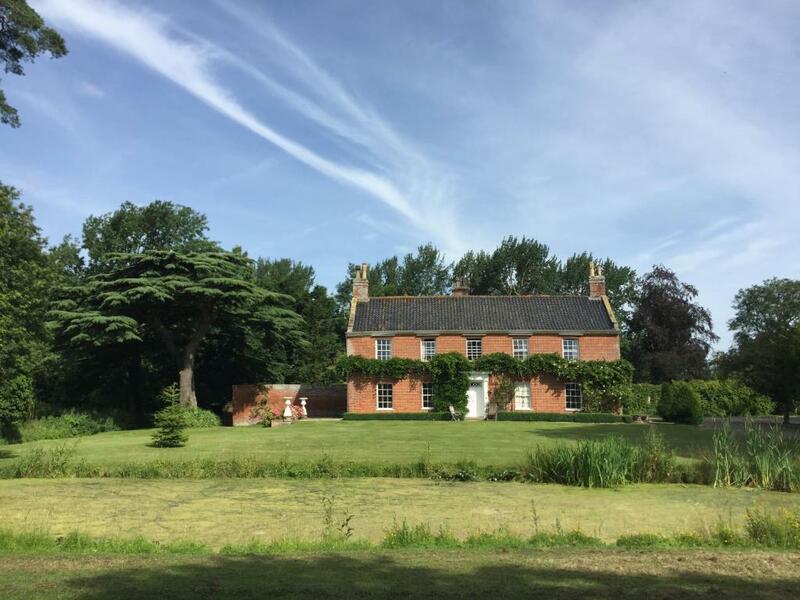 House Rules Heckingham Hall takes special requests – add in the next step! Debit card Heckingham Hall accepts these cards and reserves the right to temporarily hold an amount prior to arrival. Heckingham Hall accepts these cards and reserves the right to temporarily hold an amount prior to arrival. Please inform Heckingham Hall of your expected arrival time in advance. You can use the Special Requests box when booking, or contact the property directly using the contact details in your confirmation. Couldn’t really see the TV when in bed as the bed is a 4 poster and high up. Modern shower but hot water took a little time to come through..but great when it did! Very very comfortable bed. Lovely crisp linen. Comfy bed, great breakfast, lovely welcome. This is a personal thing , bedside lamps with switches by the bulb. Other than that nothing. Loved the brekkie with yummy locally-sourced produce! Lizzie was so friendly and helpful - pointing us in the right direction for parking and specialist shopping in Norwich. As two Aussies looking for some winter weather gear, this was great!